You can even use Hushed on your tablet! 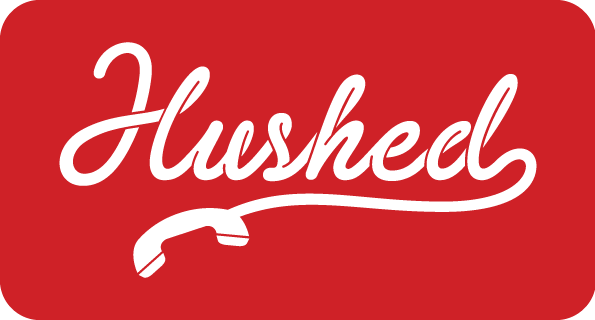 Hushed doesn't require you to have a real phone number, SIM card, or even a wireless plan as long as you have WiFi! Did You Know? Reduce your data usage on Hushed by enabling the 'Call Routing' feature to use minutes from your wireless plan instead. Perfect for getting the same great call quality in areas with poor WiFi/data coverage by bridging a destination call between your mobile SIM number and your Hushed number!